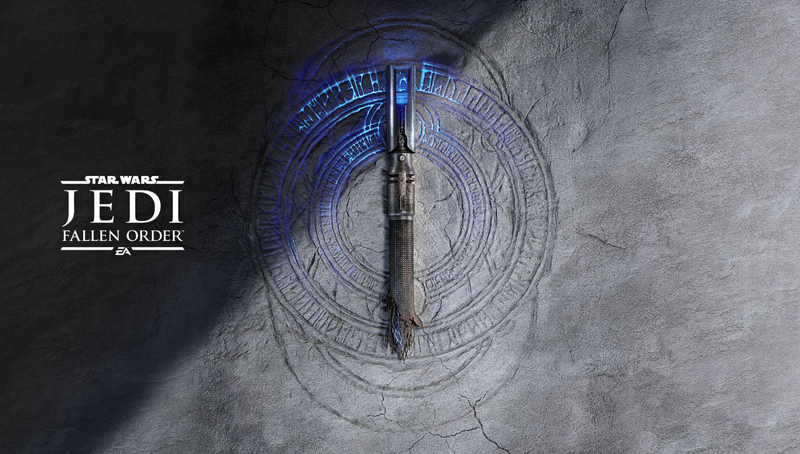 After nearly a year of anticipation Respawn Entertainment and EA finally released the first official trailer for Star Wars Jedi: Fallen Order. The trailer provides a good summary of the narrative, characters, and atmosphere. 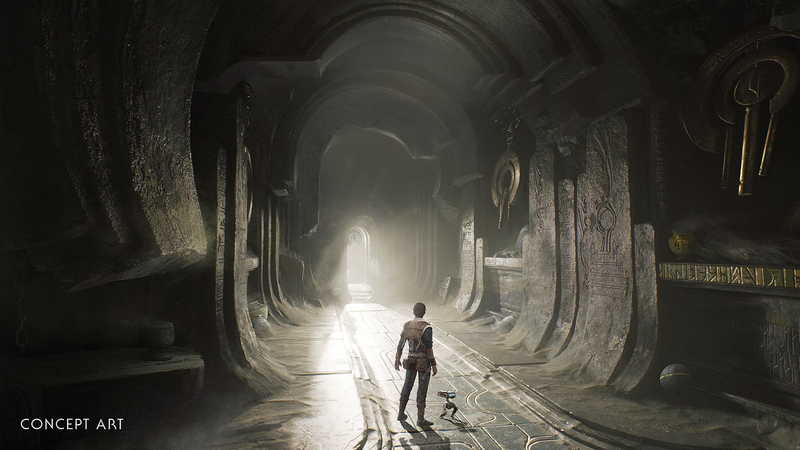 From what shown we can expect a third-person action adventure with puzzles and lightsaber combat. It'll take place between Revenge of the Sith and the original Star Wars. The protagonist is a Padawan who survived the massacre following Emperor Palpatine executing Orders 66. 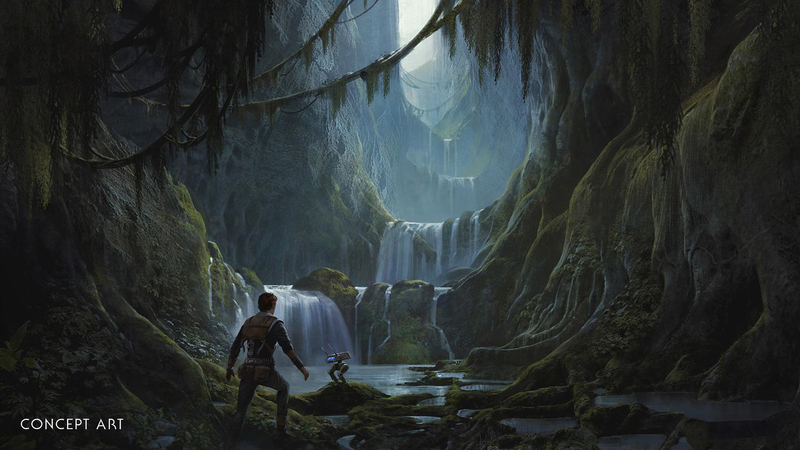 The player must survive the fallout, attempting to evade the Empire. In addition, EA and Respawn released several images and a release date of November 15th, 2019! 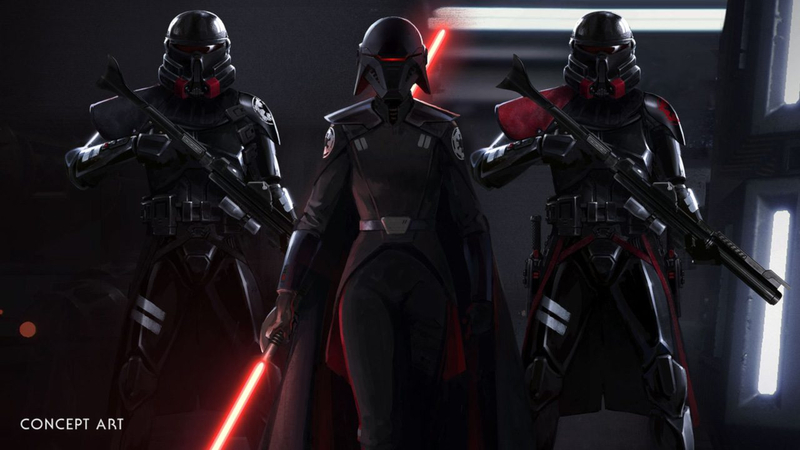 That's right, Star Wars Jedi: Fallen Order will release this year for Xbox One, PS4, and PC in time for the upcoming movie as well. Let's hope it's not a rush project like Star Wars Battlefront 2015. Lastly, a Standard and Deluxe Edition was revealed with pre-order bonuses provided. All of the content will be cosmetic and include behind-the-scenes footage. EA and Respawn confirmed that this Star Wars title won't include microtransactions at all. Which is surprising considering the publisher's intense desire to monetize everything.